The prize will be awarded for the first time in November and will reward a work of translation published in the UK for the first time during the eligibility period (1/4/16 – 31/3/17). The writer must, of course, be a woman (the gender of the translator(s) is irrelevant), and the prize is open to pretty much any kind of literature: fiction, poetry, literary non-fiction or works of fiction for children or young adults. 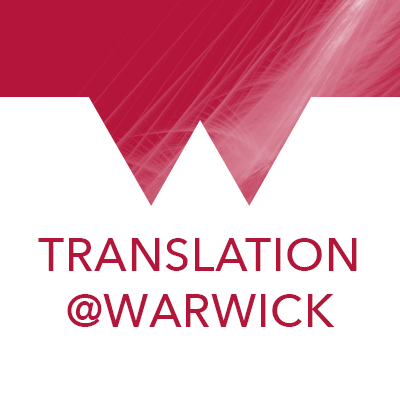 A shortlist will be announced in October, and the winning title will be rewarded with £1,000 to be shared between the writer and any translators.